Current Real Madrid manager Carlo Ancelotti has been in charge of some of the biggest clubs in the world. Here are 5 interesting facts about Carletto. 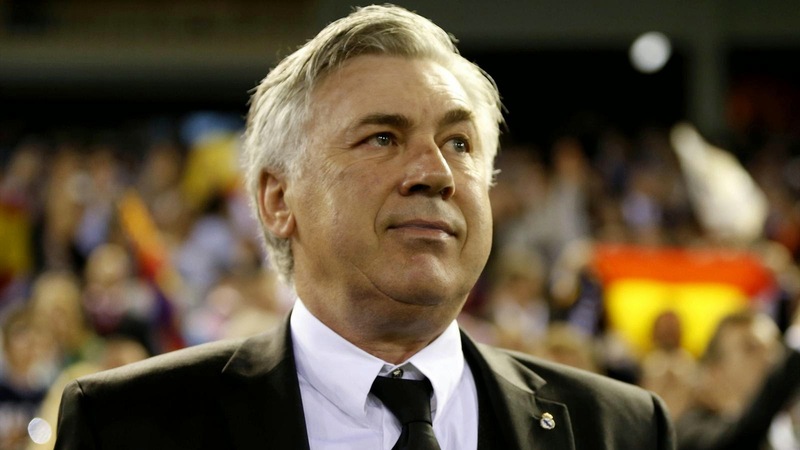 As a manager, Ancelotti has always had more wins than losses with every single club he was in charge of. His worst record to date was with his first club Reggiana, but even with the current 3rd tier club the Italian managed to win 17 times compared to the 10 matches his club lost. He holds his best managerial record with current club, impressively accumulating thus far more than 70 wins and losing just 11 times. As a player Ancelotti was capped 26 times with Italy. Oddly enough, his 1 and only goal for the Azzurri came in his very debut during a tournament called Mundialito in 1980 against Holland. Carlo Ancelotti holds 5 UEFA Champions League gold medals. His first two came when he was a player with AC Milan, winning the tournament then called the European Cup twice in back to back years in 1989 and 1990. As a manager Ancelotti won the Champions League twice more with Milan in 2003 and 2007, and again with Real Madrid just this past year. 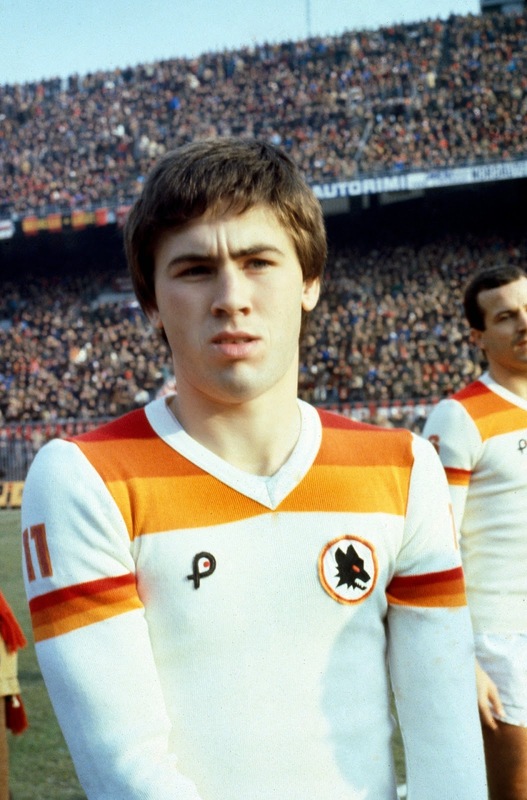 In 1984 (although not in the lineup on the day) Ancelotti and AS Roma were penalty-shootouts away from winning the tournament also, but eventually lost 4-2 on spot-kicks to Liverpool after a 1-1 final score. Ancelotti is the only Italian to ever win the Manager of the Year award in the French Ligue 1, collecting this accolade as the boss of Paris Saint-Germain at the end of the 2012-13 season. As a matter of fact, Carlo became just the second non-French coach to win the award, that after Marseille's Belgian manager Eric Gerets received the award in 2009.